Wow!! Thank you to everyone who posted last week – you made it the BIGGEST party yet! Let’s see if we can make this week even bigger! Please – visit your favorite posts and share this blog with your friends! We’ve all heard it – and then we realize, what IS for dinner? And with the holidays behind us, Spring just ahead, and cold nights for soup – here is the place to get AND share those delicious recipes! So please join us and share your helpful recipes and menu ideas – All meal related, family-friendly posts are invited! Feel free to post linkys that are food related as well! Here are some of my favorite posts from last week! First – the most visited post! Duck’s in a Row shared this amazing Pineapple Mandarin Orange Cake – Wow – I might make this for Valentine’s day! Miz Helen’s Country Cottage’s Tex Mex Cornbread – it’s everything you would expect it to be, and more! And this one was so unusual I had to check it out further. What a fabulous flavor combination. Avocado Pesto Dip Crusted Salmon – simple and amazing! Please visit, comment on and pin the features! I would really appreciate it if you took a moment to leave a comment here for me too! Please visit two or three other posts and comment on them. This entry was posted in Blog Hops and tagged blog hop, link up, linky, whats for dinner. Bookmark the permalink. Thanks for hosting! I hope you have a great week :). I will be back later to check some new recipes out! Thank you for the opportunity your party provides to share content! Have a great week and I hope to see you at #Overthemoon. Thanks! Glad you joined us! Thank you for letting me know about your Sunday Link Up Party! Have a wonderful week! Thanks for being a part of it!! I appreciate your support! Thanks for the invite Helen, happy to be here! Thanks for stopping by!! The party lasts all week, so come back often! 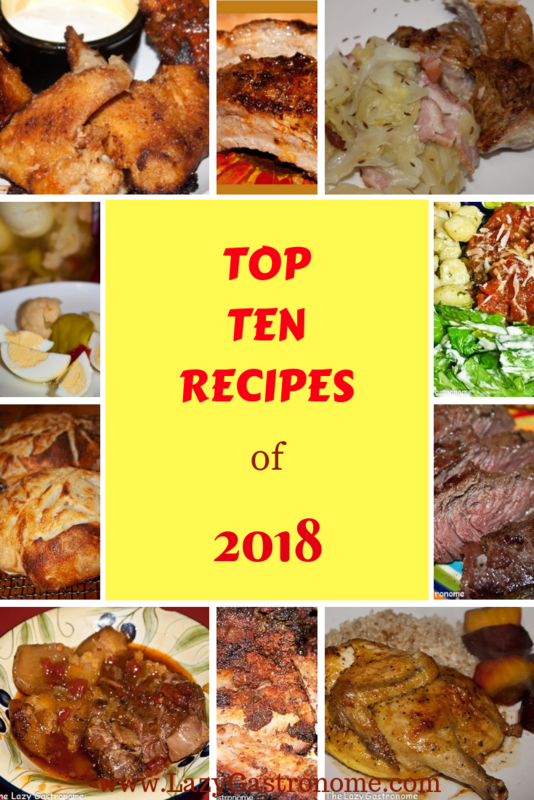 There are some amazing recipes here! Can’t wait to try some of them out! Thank you for hosting this party. I hope you have a great time picking out next week’s feature’s. Have a wonderful day. Thanks for hosting, and for stopping by my blog 🙂 I’ll add this one to my list of weekly parties! I also host a link up on the weekends for old archived posts, would love if you would stop by and share some of your favorite old posts with us!! Thanks for the invite! I’ll be there! And thanks for joining my party! The pineapple cake looks delicious. Thanks for hosting. Helen, thank you so much for hosting! Hope you’re having a happy week! I’m having a great week! How you are too! Thanks for joining us again!